50th Page - Carroll Broadcasting Inc.
Tim Carroll John Carroll Jr.
WIOS AM 1480 signed on the air in 1958. 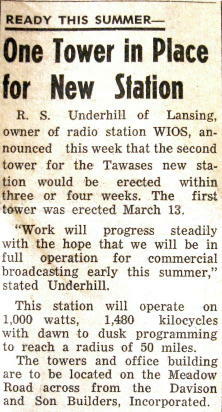 Today, 50 years later, WIOS AM 1480 is still broadcasting from studios on Meadow Road in Tawas City, Michigan. Carroll Broadcasting Incorporated has owned the 1,000 Watt radio station since 1968. Before purchasing WIOS, John Carroll Sr. owned WKMF AM 1410 in Flint, Michigan. Prior to that he had been Vice President of Knorr Broadcasting and General Manager of their flagship radio station in Detroit, WKNR (KEENER 13). John Carroll Jr., (President & General Manager) came to the Tawases after graduating from College. 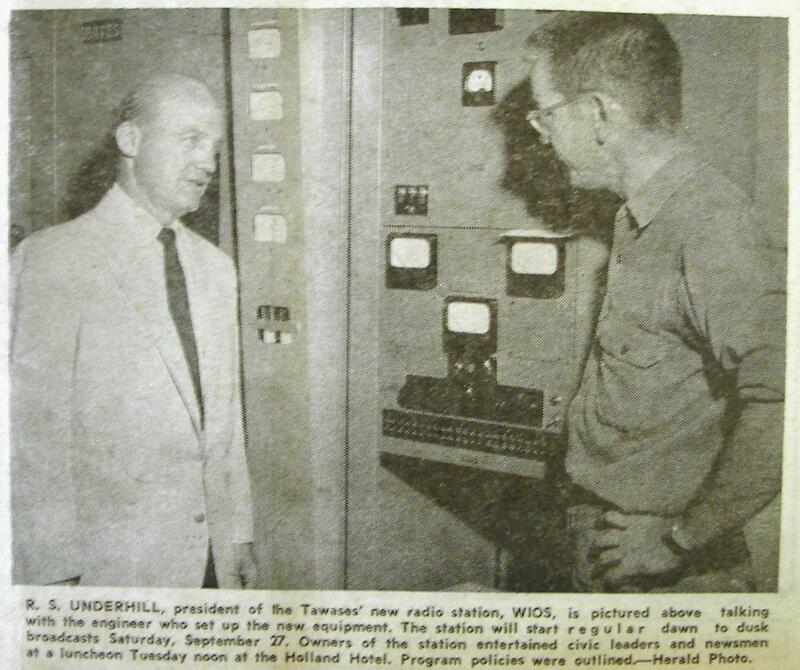 At that time WIOS was an AM daytime-only radio station. Upon his arrival, plans were made to add an FM radio station. An application was made to the FCC and granted in late 1979. 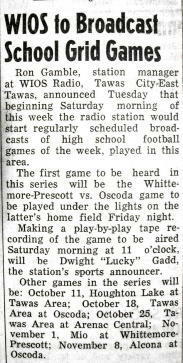 WKJC FM 104.7 went on the air that year at 50,000 Watts. 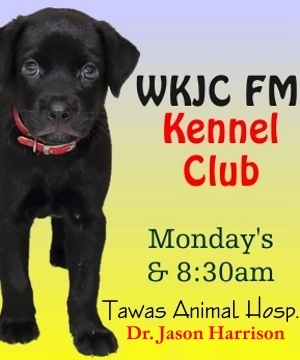 Over the years the Carrolls have added WKJZ FM 94.9 (50,000 Watts) in Alpena and WQLB FM 103.3 (25,000 Watts) in Tawas City. John's brother, Tim Carroll joined the family business in 1984 after he graduated from college and is now General Sales Manager. John Carroll Jr. (President & General Manager) said, “It doesn’t seem like I've been here for 35 years out of the fifty…I guess that dates me….time truly does fly by. The Tawases are a great place to live and bring up a family…I feel very fortunate to be able to live In Northern Michigan and to be doing something I truly enjoy! " Tim Carroll (Vice President & Sales Manager) said, "I agree with John, for me it’s been 24 years. It’s great to be a part of the active history of the radio stations and a second generation business." 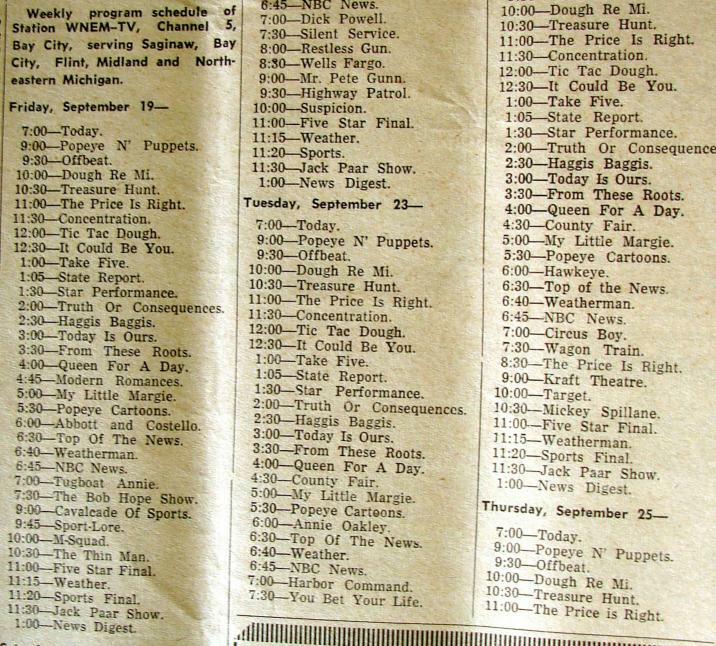 Carroll Broadcasting programs what is called "Nostalgia" or "Adult Standards" on WIOS. Frank Sinatra, Dean Martin, Barry Manilow etc. 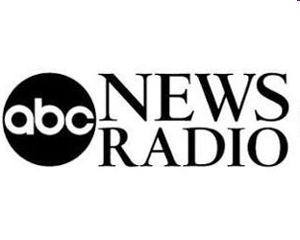 are part of the musical fare offered on our station along with news from ABC, Paul Harvey News plus big band specials on the weekends. 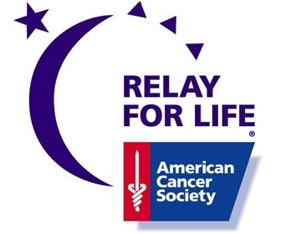 John Carroll Jr. (President & General Manager) said, "Over the years we have seen many changes in radio. Equipment that was bulky and all vacuum tubes, turntables, tape recorders, albums, 45’s, 78’s…are a thing of the past. Now, everything is on computer and digital. All the music, commercials and everything that would fill two rooms back in 1958 is sitting on your desk in a computer." Happy Birthday WIOS! Thanks for 50 years of community service. 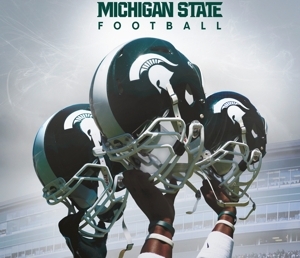 Thanks for filling the information and entertainment needs of Northeast Michigan!